Now that we communicate, work and entertain ourselves on the internet, these familiar terms start to take on new meaning. They’re just a few of the cyber security threats we face. While most of us would rather leave the problem to the IT department, it’s essential we all have an understanding of cyber security so we can protect ourselves, and that means understanding some key terms. DDoS: An acronym that stands for distributed denial of service — a form of cyber attack. 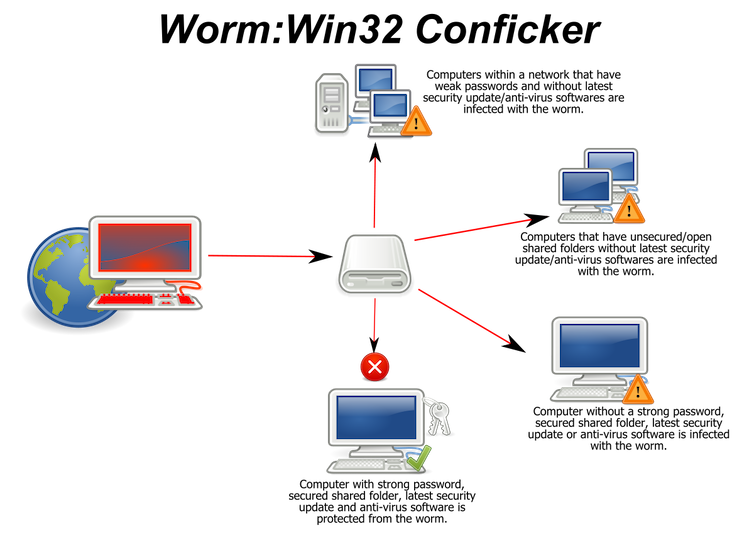 This attack aims to make a service such as a website unusable by “flooding” it with malicious traffic or data from multiple sources (often botnets). HTTPS versus HTTP: Two online standards that allow computers to communicate. Vulnerability: A weakness in computer software. Eventually, if you do not keep your systems up to date, you will have vulnerabilities. Say you’re using Microsoft Windows 7 but are failing to install updates — your system could exhibit vulnerabilities that can be attacked by a hacker because security safeguards are out of date. Whitehat hacker: A person who uses their hacking skills for an ethical purpose, as opposed to a blackhat hacker, who typically has a malicious intent. Businesses will often hire these individuals to test their cyber security capabilities. There are still many cyber security terms to tackle, but this will get you started. Next time someone mentions “phishing”, you’ll know they are not talking about the water-related hobby. Nicholas Patterson is a teaching scholar at Deakin University.